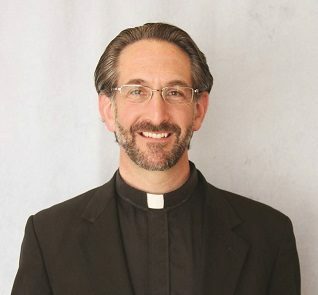 I am a Roman Catholic priest joyfully serving the Diocese of Providence, RI. 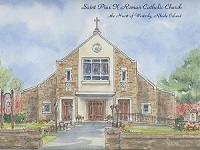 I was ordained on June 23, 2001 and served as parochial vicar at St. Philip’s Church in Greenville, RI for three years. I was the Director of Spiritual Formation at Our Lady of Providence Seminary and chaplain at La Salle Academy (a Catholic high school). I was assigned as pastor of St. Pius X Church in Westerly, RI in July of 2016. I love being a priest and I feel a particular call to help people grow in their friendship with the Lord.